TPC Harding Park's renovated layout follows the original routing as designed by architect Willie Watson in 1925. The course takes advantage of the property's existing topography, contours, and vegetation. The predominant features include the towering Monterey Cypress trees and the nearby presence of Lake Merced. Harding's strategy and character were substantially enhanced in 2002-2003 with the inclusion of several carefully placed bunkers and re-contoured green complexes. 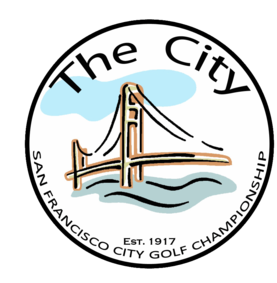 PGA Championship (2020) -- TPC Harding Park will be only the second municipally owned golf course to host the PGA Championship. The only other time the PGA has been contested at a municipal facility — in the almost 100-year history of the event — was in 1974 when the championship was played at Tanglewood Golf Club in North Carolina. President’s Cup (2025) -- It’s never too early to make plans to watch the USA take on the rest of the world. Harding is the home of The First Tee of San Francisco, an educational program co-sponsored by the PGA Tour which introduces underprivileged youth to the benefits of golf.